Some of us are also part of "Motography"
This group is centered on Motorcycle touring and aimed at featuring photos from the perspective of motorcycle tourers - be it short weekend getaways or overland expeditions that stretch to months on end. 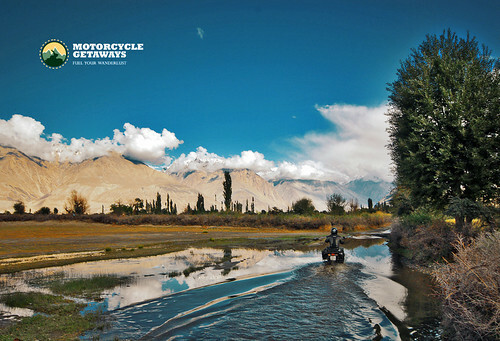 Join in, contribute your photos along with your ride stories and take us on a virtual journey through your pictures. Photos that violate these rules will be removed from the group pool without warning.